Great get-away! Home has 12 ft. ceilings. 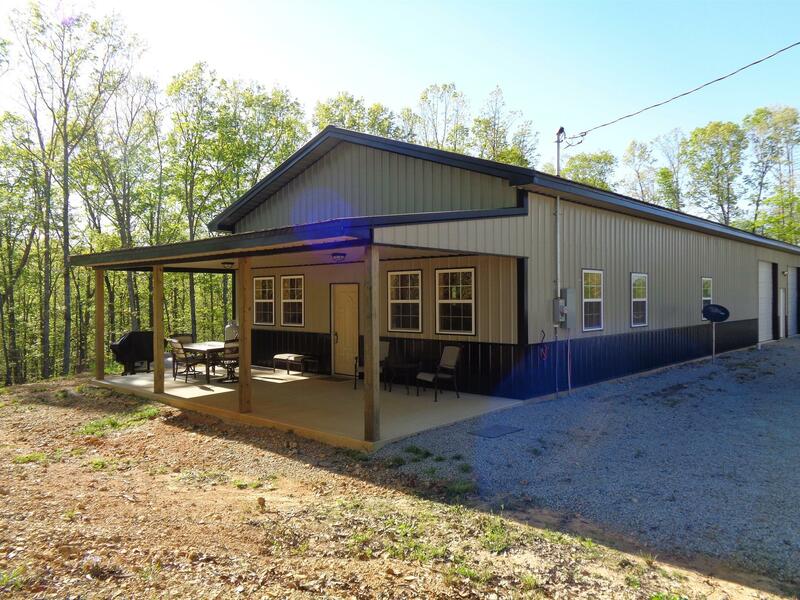 Slab built, economical utilities, close to TWRA (3000 +/- ac). 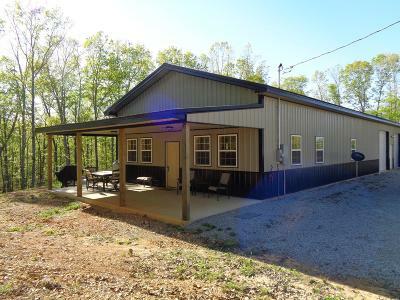 Great horse riding area, barn, home has 1 bedrooms,& a 15 x 9 other finished room 2 baths, quality, custom built, with 30x30 attached garage. Owner relocating.